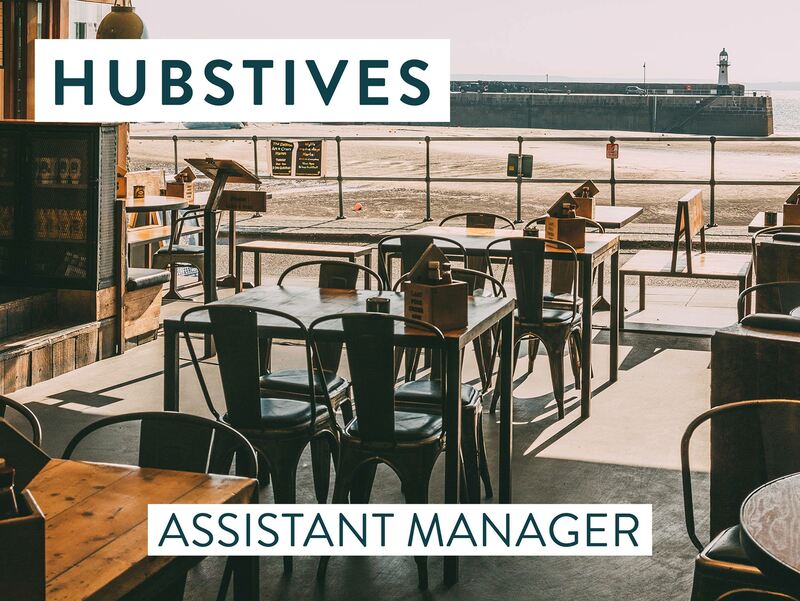 WE ARE LOOKING FOR A PASSIONATE ASSISTANT MANAGER WITH AN ENTREPRENEURIAL SPIRIT, PLENTY OF EXPERIENCE, ENERGY AND ENTHUSIASM TO JOIN OUR TEAM IN HUB ST IVES. THE HUB IS OUR FLAGSHIP IN ST IVES AND WILL BE HAVING A BRAND NEW EXTENSION AND NEW LOOK. The new look Hub will have 150 covers over 2 floors, an amazing bar serving craft beers, unique drinks and bespoke cocktails till late. We are looking for someone to build on Hubbox’ core values of great products, delivered by great people, in great locations. In return of your hard work, we offer up to £25k p.a , share of Tips, as well as various staff perks, incentives and our Annual Beach Party.